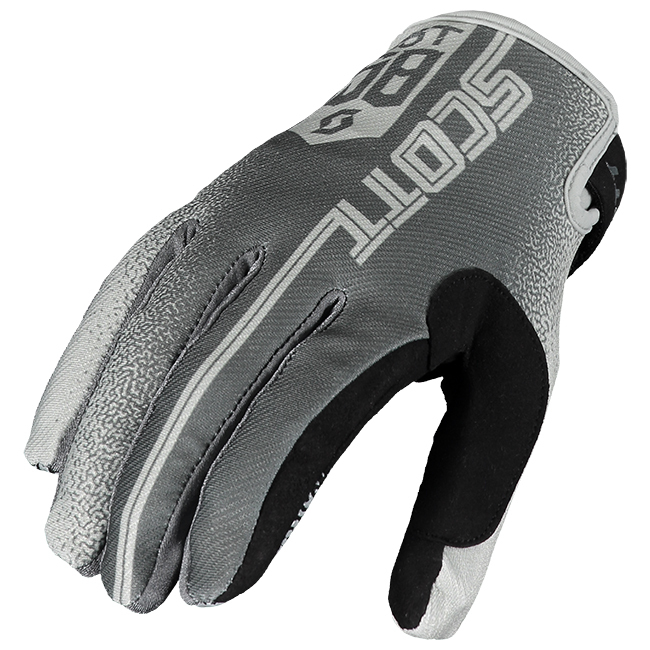 The SCOTT 350 Race Glove was designed with a minimalist approach. 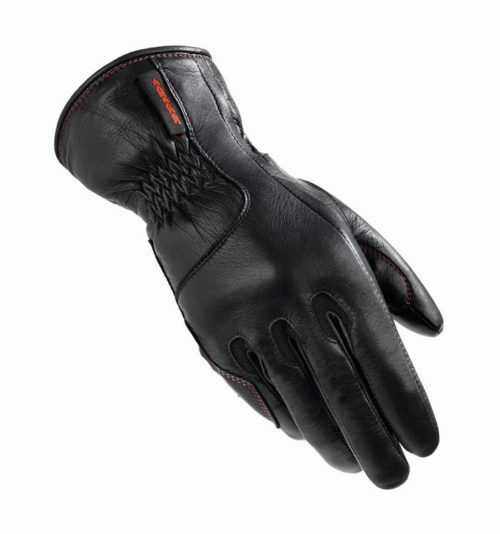 The single layer palm offers an unprecedented feel. 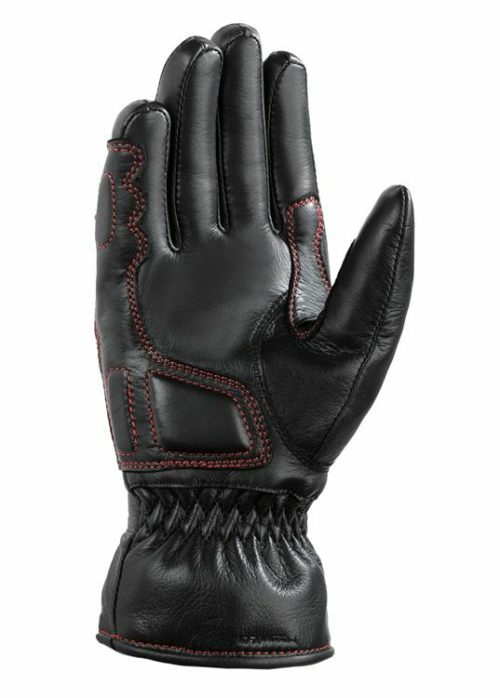 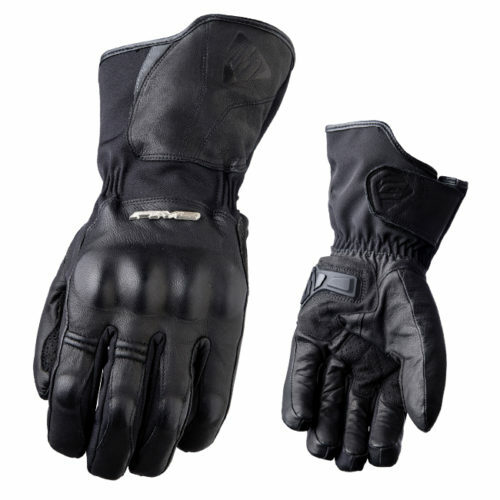 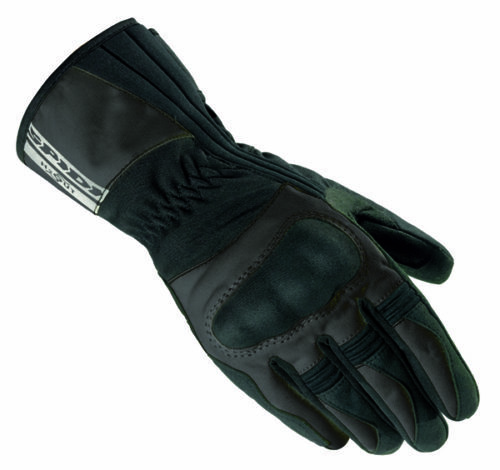 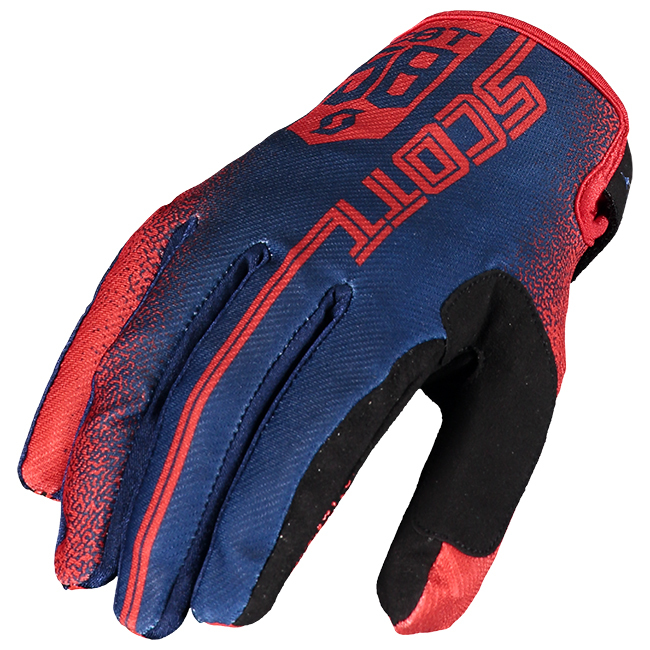 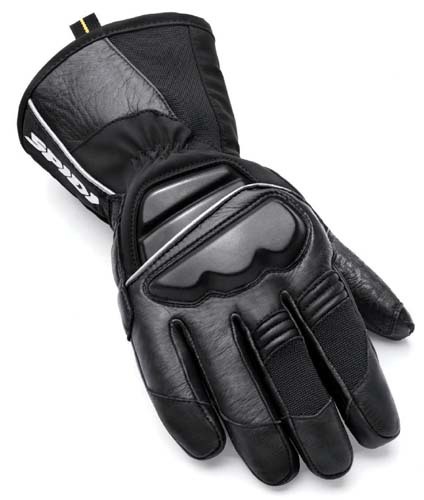 A low profile Velcro closure, a twill span upper and a Clarino palm make this glove the best bang for the buck around.